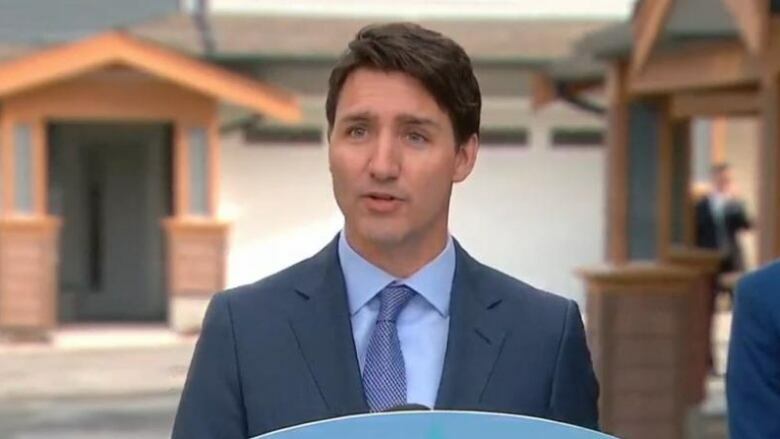 Prime Minister Justin Trudeau is set to make several appearances in B.C. Monday, one to reannounce plans to support housing affordability and another to campaign with a byelection candidate on Vancouver Island. Why is spring break two weeks long instead of one?